There is no better place to celebrate Small Business Saturday than at London’s Markets. 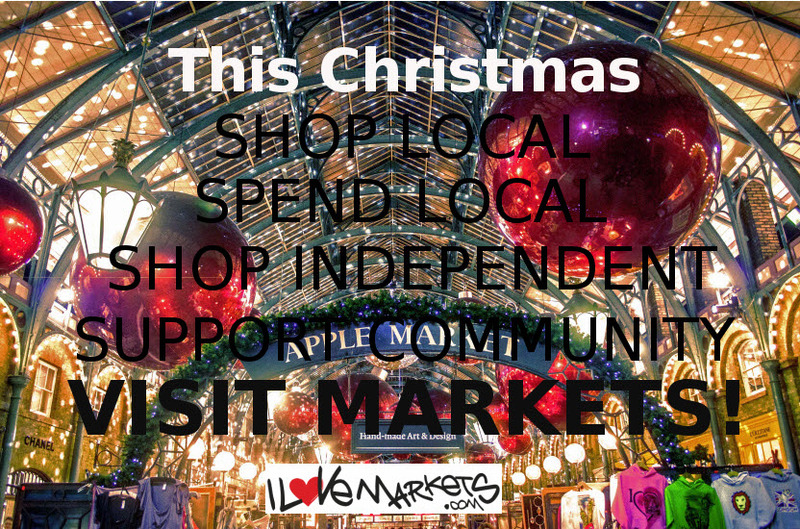 This Saturday December 5, #shopsmall and #shoplocal to support London’s Market allstars on Small Business Saturday this Christmas. Read on to find out what’s on at London Markets with plenty of Christmas Markets to shop at this Small Business Saturday. Keep it independent! 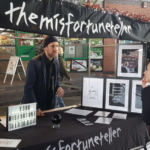 Great markets come in all shapes and sizes, some big and some small, but one thing they all have in common is giving independent businesses an opportunity to showcase, shine and connect with shoppers. The energy of London’s markets is contagious. The independent spirit, the fusion of cultures and visitors, make them exciting and unexpected. 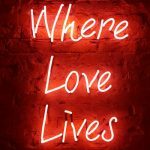 In London we are so lucky to have so many great places where markets and high streets unite to offer an independent and alternative shopping experience. 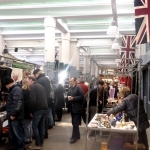 Many of London’s Markets and high streets have found success in creating their own local prowess and personality. Woodrange Market Christmas Festival, Christmas Market, local shopping & entertainment in Forest Gate. Lighthouse Market, another Christmas special for Walthamstow. Crafty Fox Christmas Market. 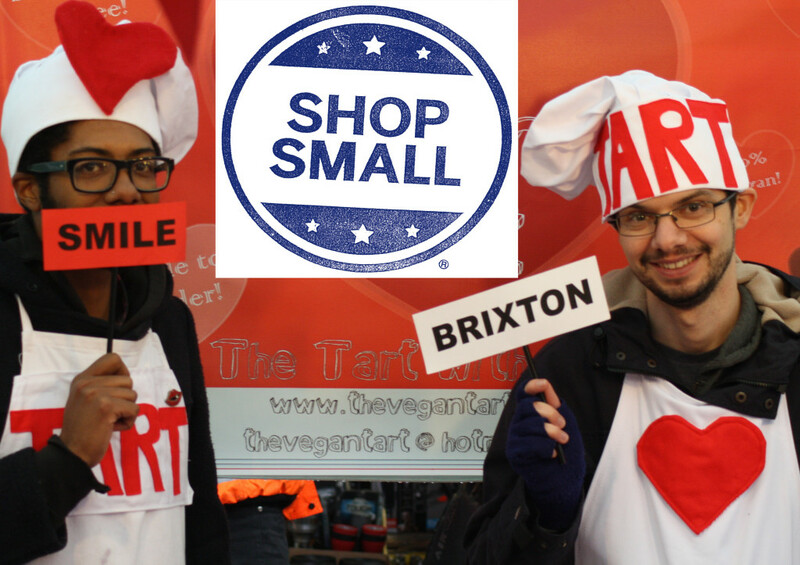 The Crafty Foxers’ will be celebrating small business Saturday and also their 5th Birthday on December 5 in their Brixton Dogstar home. One of London’s most reputed independent craft markets with 50 stalls all flashing their crafty glory. Anerley Christmas Craft Fair, Fiercely Independent! Free Festival of Culture, Islington Square. Independent comedy, film, street food for weekend of entertainment and shopping. Independent Ceramic Market, Abney Hall, Church Street, Stoke Newington, N16. Dec 5-6. An alternative and artistic market pick for anyone seeking a special Christmas shopping experience. It will feature talented independent ceramicists, and DIY potters selling an eclectic range of creations. Camden Passage Market, Islington. A handsome cobbled street with an antiques and flea market, farmers’ market accompanied with great independent shops and artefacts. Partridges Market, Duke of York Square, Kings Road, Chelsea, SW3 4LY Head to Kings Road to find the crème’dela crème of food markets. See more. Hampstead Craft Fair at the stunning Rosslyn Hill Unitarian Chapel. Chelsea Christmas Market, will be celebrating independent, artisan shopping on the Kings Road. See the FULL London Market event line-up here. WHAT’S ON. There are endless great market districts and independent high streets to discover in London. Whether you’re a fan of Herne Hill Market, Brixton Village, West Norwood, Crouch End, Lower Marsh, Walthamstow, Broadway Market, Columbia Road Market, Camden Passage, Brick Lane, Tooting Market, Deptford Market, Portobello Market, these places should all be heralded for creating their own local prowess and personality. Herald your local market mavericks and small business allstars this weekend, Dec 5 for Small Business Saturday 2015. Where ever you decide to go, remember to #Shopsmall, #ShopLocal, #ShopMarkets for Small Business Saturday at London’s Markets.